When i logged on to twitter this morning, I found a very nice surprise. 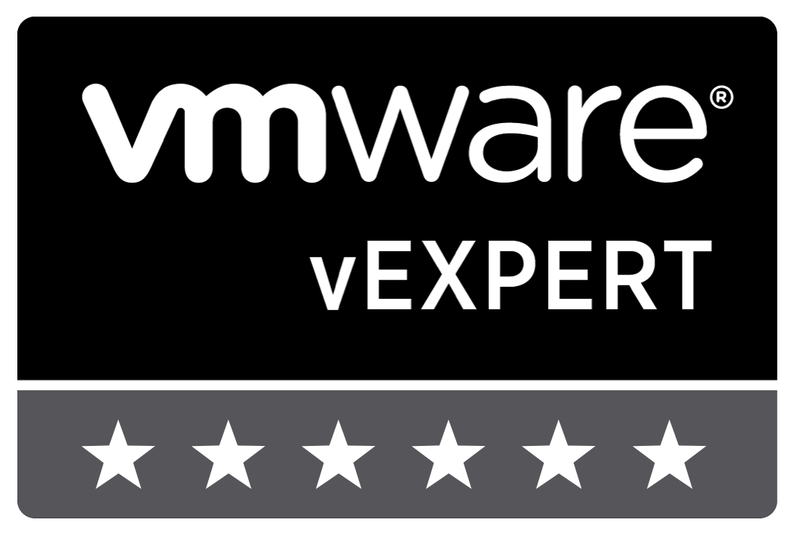 VMware announced the awarded VMware vExpert’s (2014). VMware had published the initial list in a blog post here. I can’t be thankful enough to VMware for selecting me and all my readers out there. 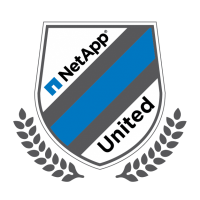 I also want to congratulate the rest of my fellow vExperts for the award, it is a real honor to be on the same list. Please continue with your hard and inspirational work.